College is probably the scariest yet most exciting experiences in life; however it is easy to get caught up in the fun of it all and forget what your true goal is i.e. “Success.” Here is a list of the secrets of the most successful college students to serve as a compass during lost times. It enforces cumulative learning – the brain learns by repetition. A neuron becomes excited when you think about a particular topic; these neurons then grow dendrites (which receive info) from axons (which send info) from other neurons. Therefore the more you think about something, the more diverse connections that associated neuron can make; thus making information about that topic more clear and understandable. Just as much as college is for learning; it is also about experiencing new things and making friendships. A golden rule to remember though is never decide to try something new unless you are 100% sure that it is what you want to do. Not friends! Not Family! You! It is very easy to get caught up in peer pressure at college which clouds your true desires – An “A” grade student can quickly become a drug addict if he lets the influences of those around him dictate the way he makes decisions. Don’t be a “Yes” person. Have values and beliefs and live stringently by them – if you lose friends because of what you believe in; then it’s a risk well worth it. The way you choose to study depends entirely on you. Some students tend to study better at night than in the morning and vice versa. The key is to find the best absorption time that works for you; and to ensure that you eat right and have sufficient rest to allow your mind to assimilate the data you are feeding it. Also study regularly; It is much better to learn bite size chunks than trying to force it all in your head when the exams are approaching. If you want to read about more studying tips: read “The best studying techniques for college students.” It will help put things into perspective. It will help you see the theory you learn in college in a practical setting. This type of pragmatic learning will also help you better understand the content you learn by removing the abstract nature of it. Make it easier to find a job after graduating. The job market is tough and the feeling of unemployment can cause a lot of anxiety. Holidays spent working in your field of study shows your future employer that you take initiative and are eager to immerse yourself in the working world. It will help you understand the politics of the work place. To avoid the surprise of how “cut throat” work can be; it helps to get an early start on the inner workings of organizational culture. Work experience may also allow you to stumble upon a new career path that you enjoy more. Students often make decisions about their college major blindly; it is not until they actually start work do they find that they made a colossal error in judgement. Don’t be that person. By far this is one of the most underutilized of the secrets of the most successful college students. To fully grasp content in college – you need to move beyond tutorials, past exams and notes. If you don’t fully understand a topic look at other sources of information like visual learning or group study sessions. here’s when choosing the right friends as mentioned earlier comes into action. Not only will your circle of intellectual friends be your support network; but they will also be their to assist you with studying things you don’t understand. Likewise you can pay it forward by assisting them when they need help – everyone is good at something. This is not an exhaustive list of the secrets of the most successful college students but if you knew everyone of them where would the fun be in that. You need to explore college for yourself; learn and make mistakes but be intelligent about it. 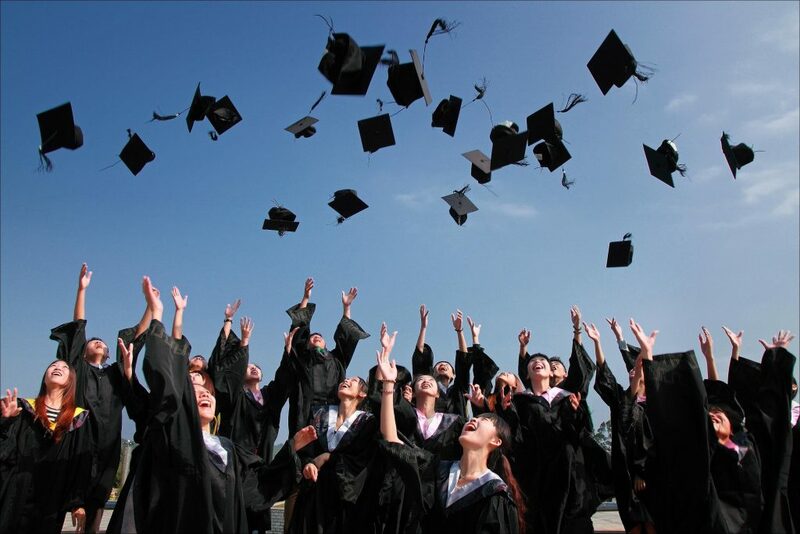 This list of the secrets of the most successful college students can serve as a guideline to ensure that you don’t sway to far off the mark – but remember to not take things too seriously and just have fun.